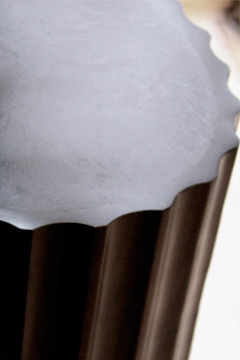 The Grey founded by Christer Hertzberg Haddad, president of Intercoiffure Sweden. Intercoiffure stands for high quality and craftsmanship. 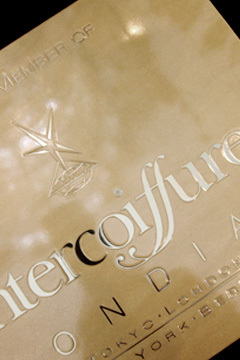 Intercoiffure is a leader and trendsetter within the hairdressing industry worldwide. 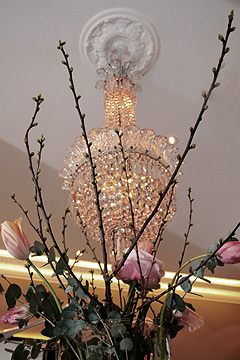 The Grey offers you a professional hairdressing in an exclusive setting where you can experience peace and harmony.